Tuition Free Programs - The career path and life that you deserve are easier to obtain. Get the right training and preparation at no cost to you. 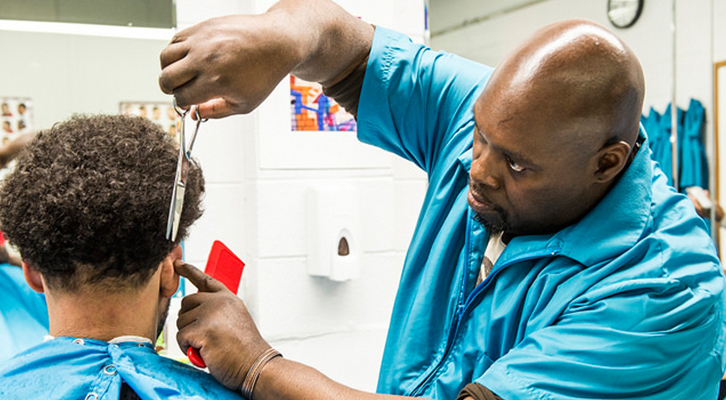 The SUNY Bronx Educational Opportunity Center provides career training, high school equivalency preparation (in NYS TASC™ replaced GED®), college readiness classes, college and financial aid application assistance, free haircuts, job and internship placement assistance and Microsoft certifications to New Yorkers who qualify. All our services are FREE. No student loans or any financial aid required. Whether you want the ideal job or to enter college, our experienced instructors, counselors, and job developers will help you and guide you to reach your goals.